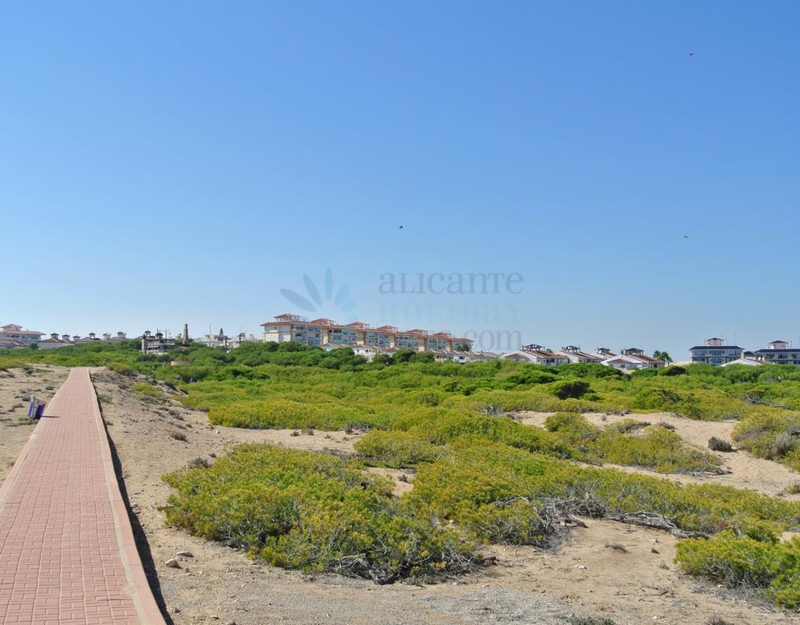 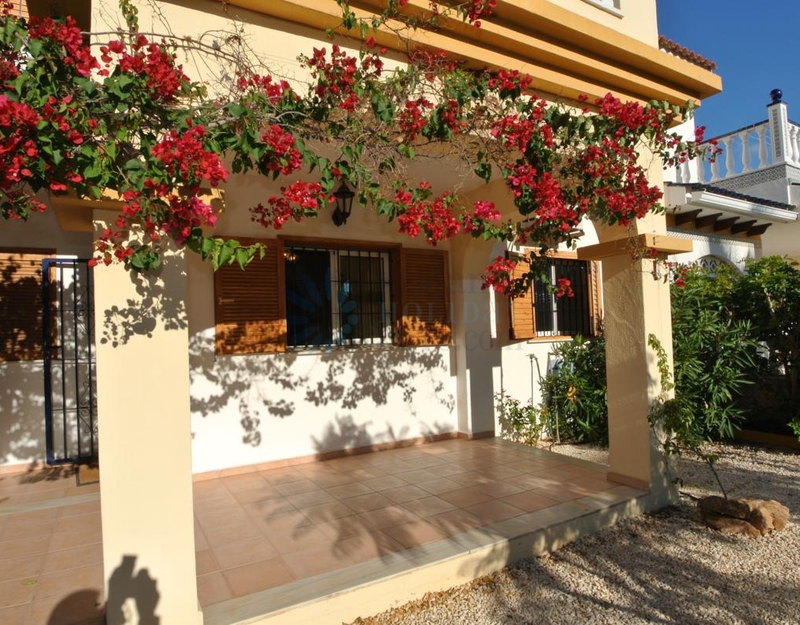 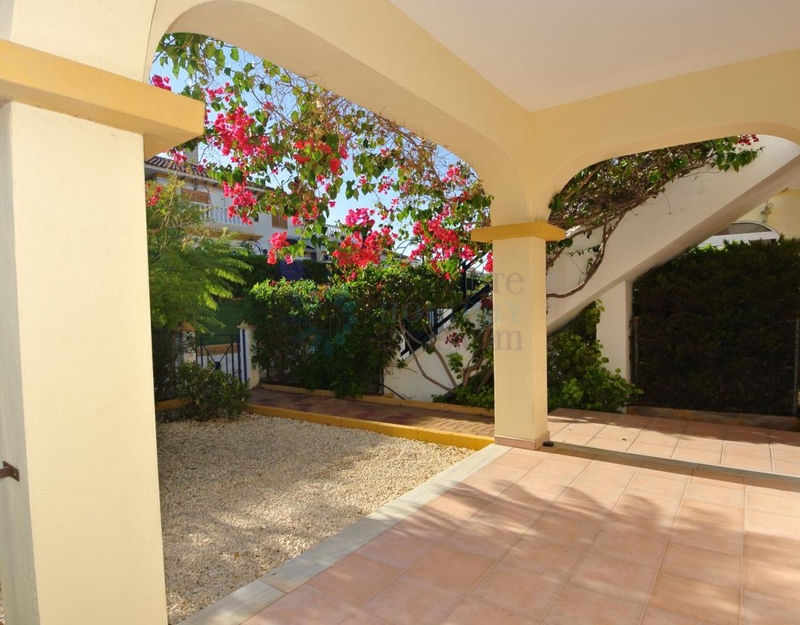 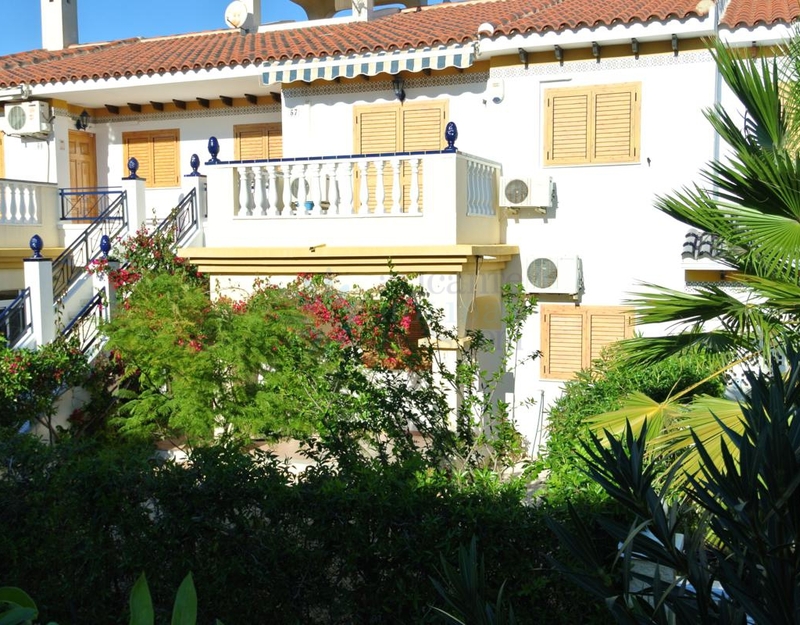 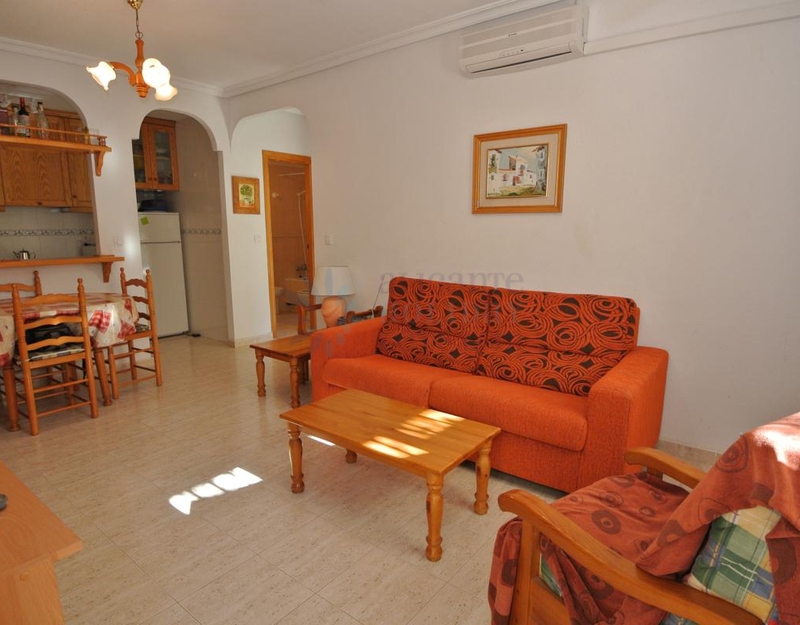 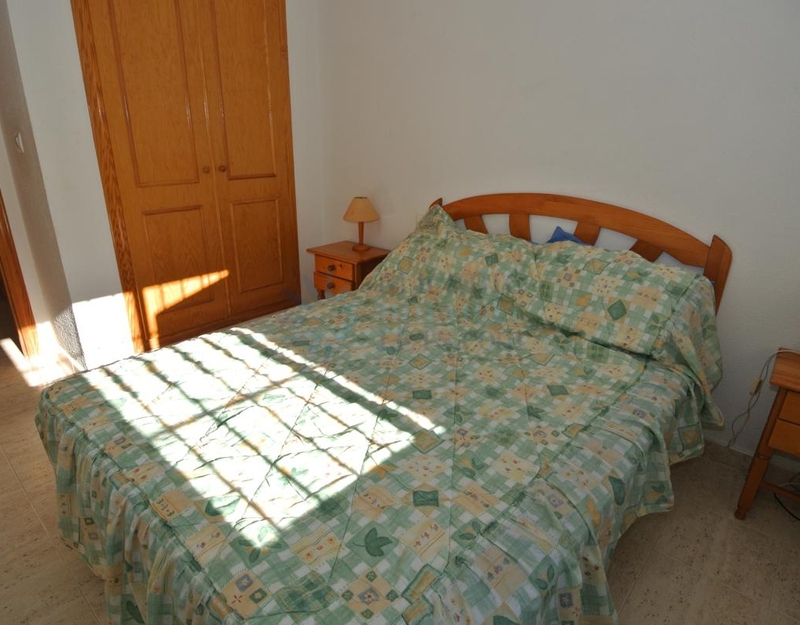 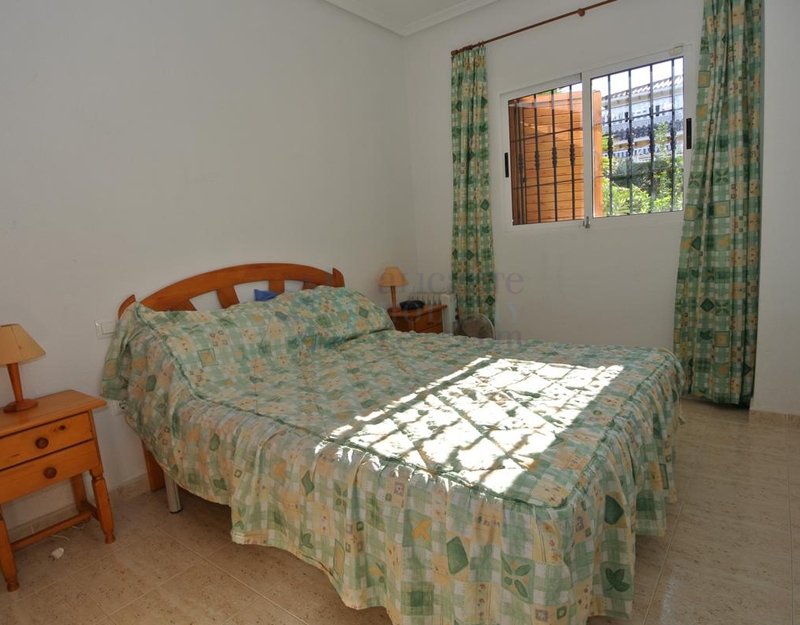 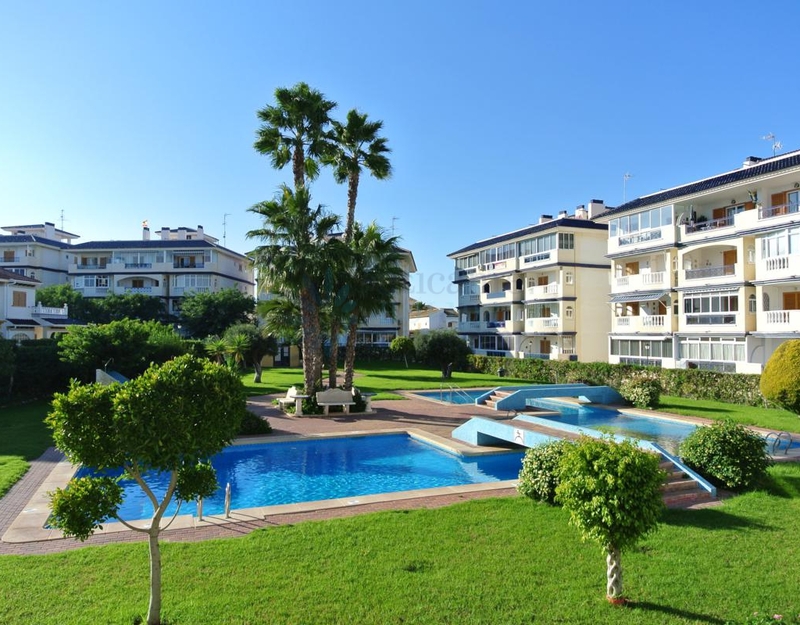 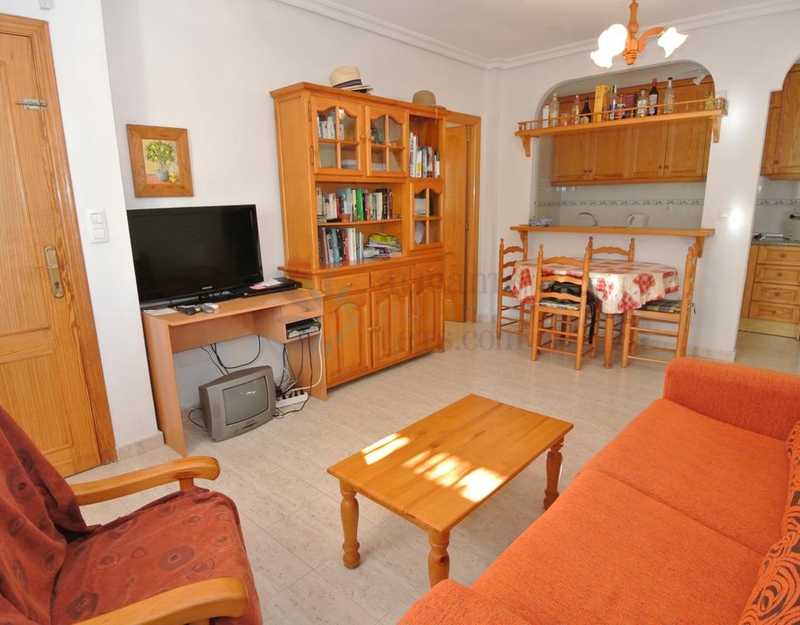 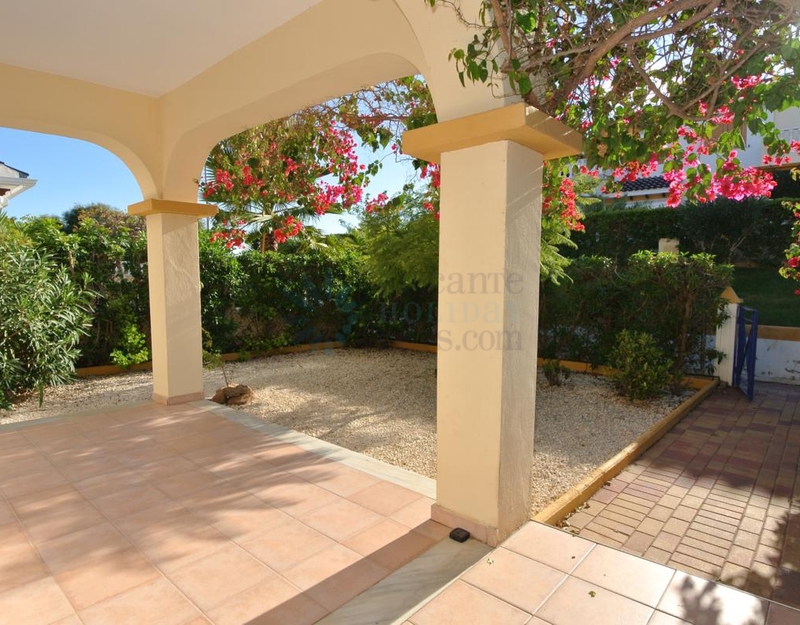 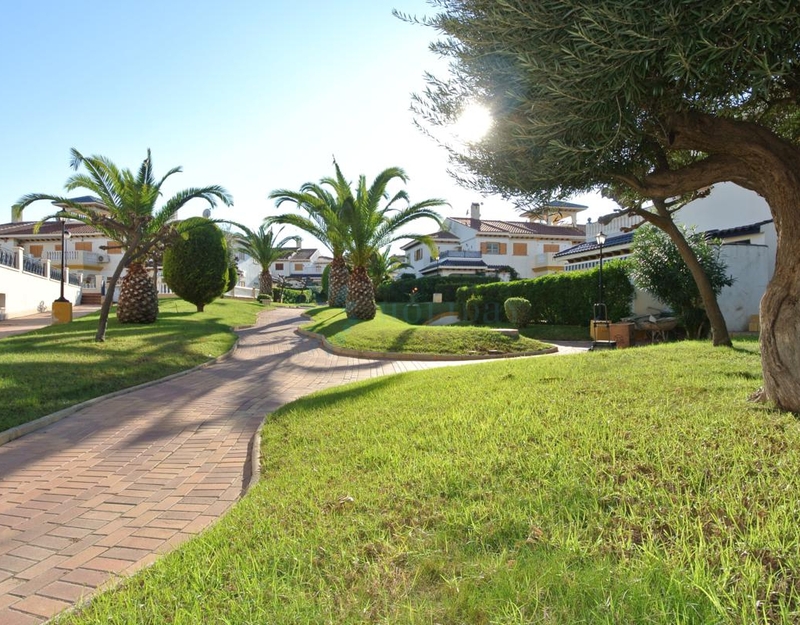 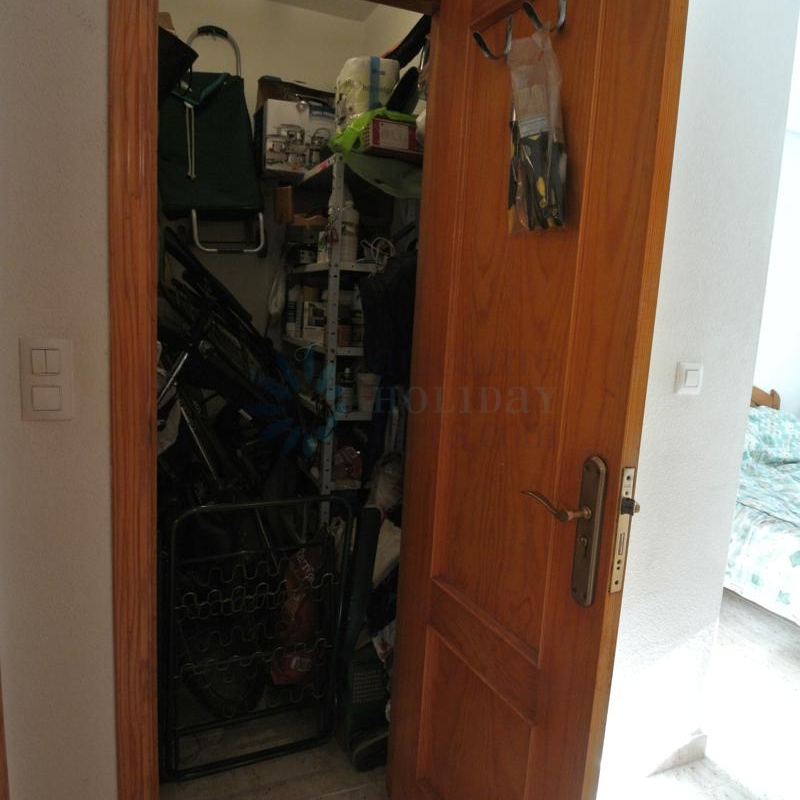 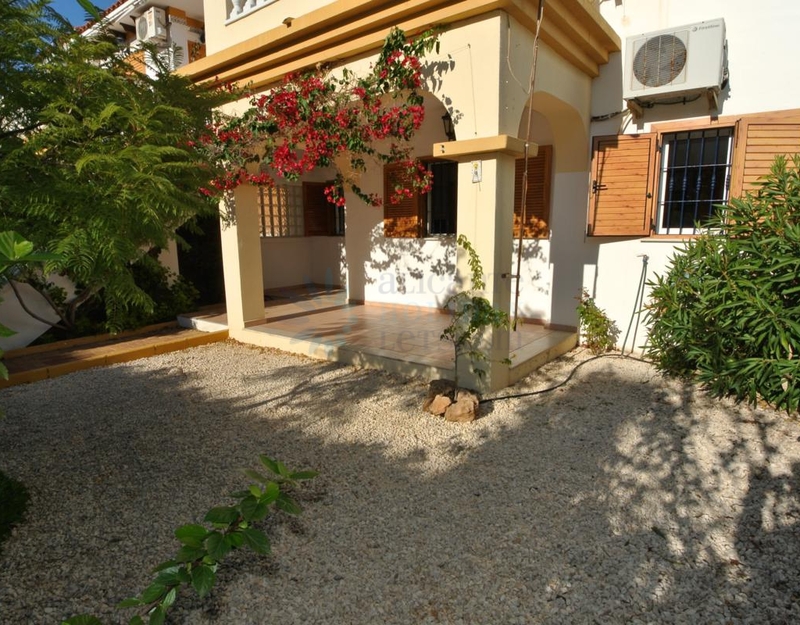 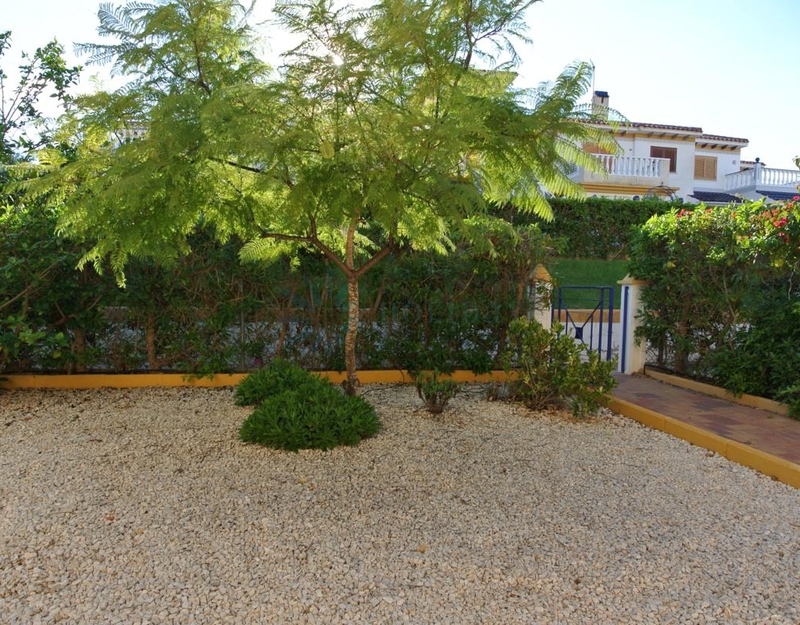 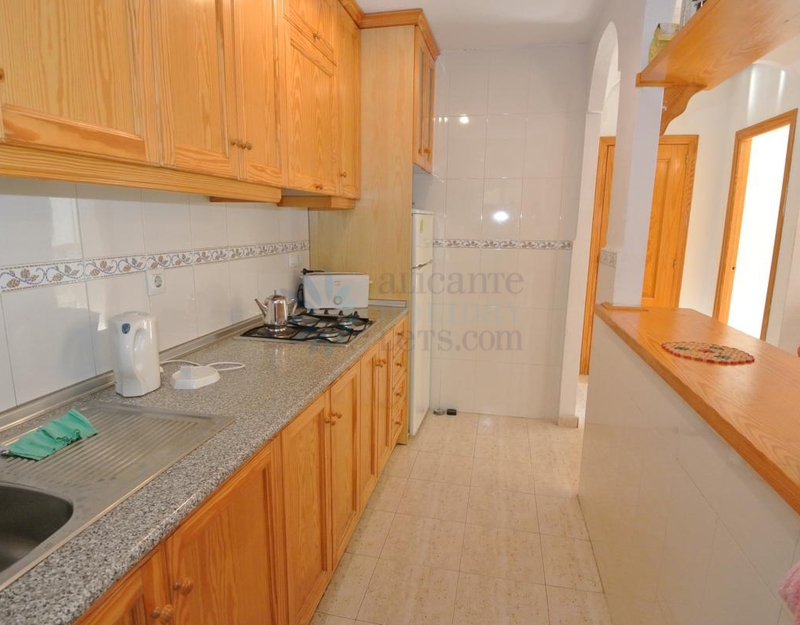 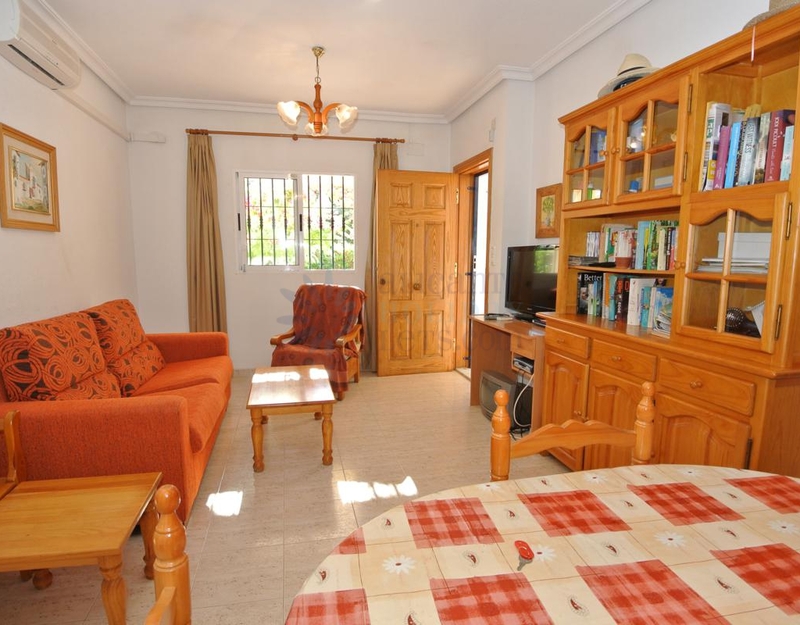 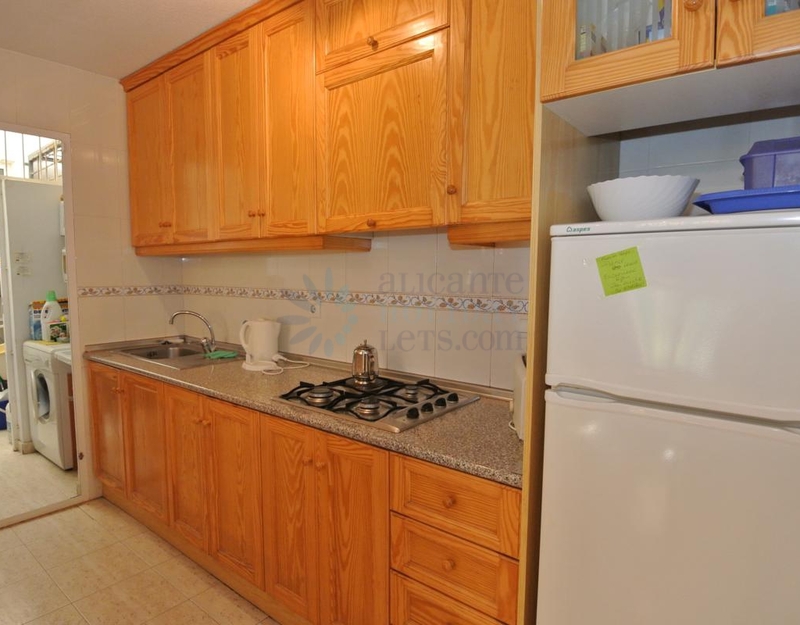 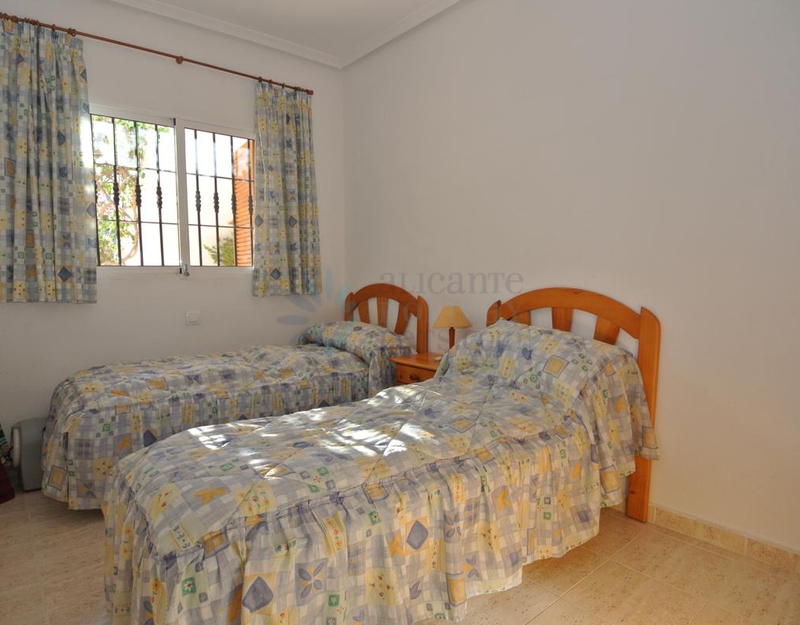 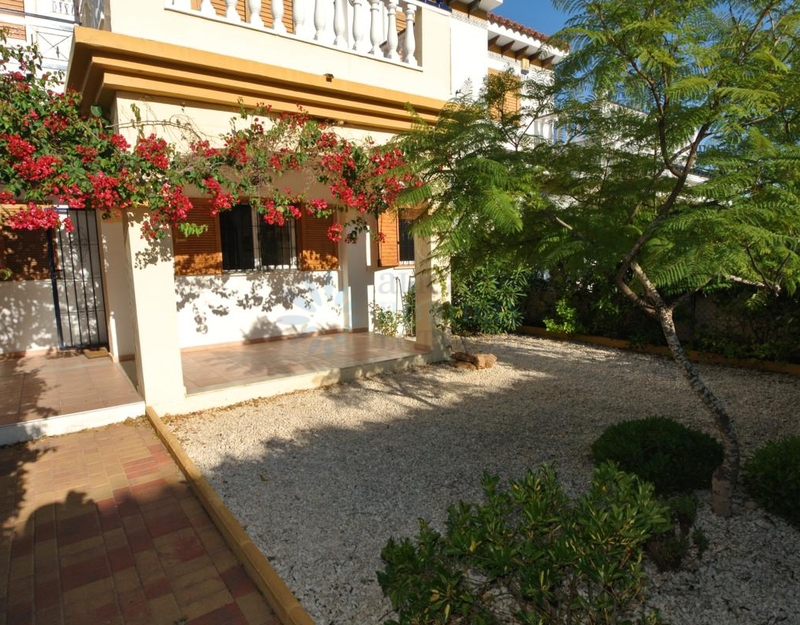 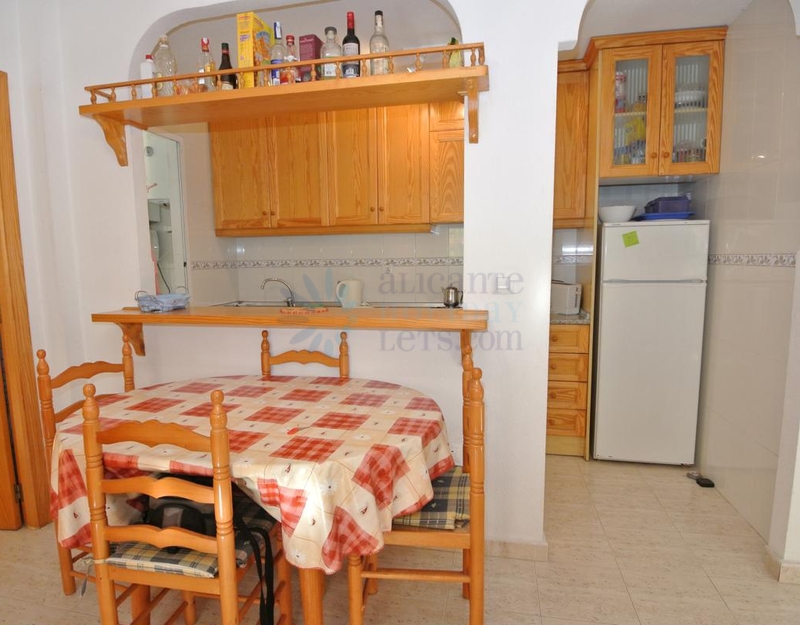 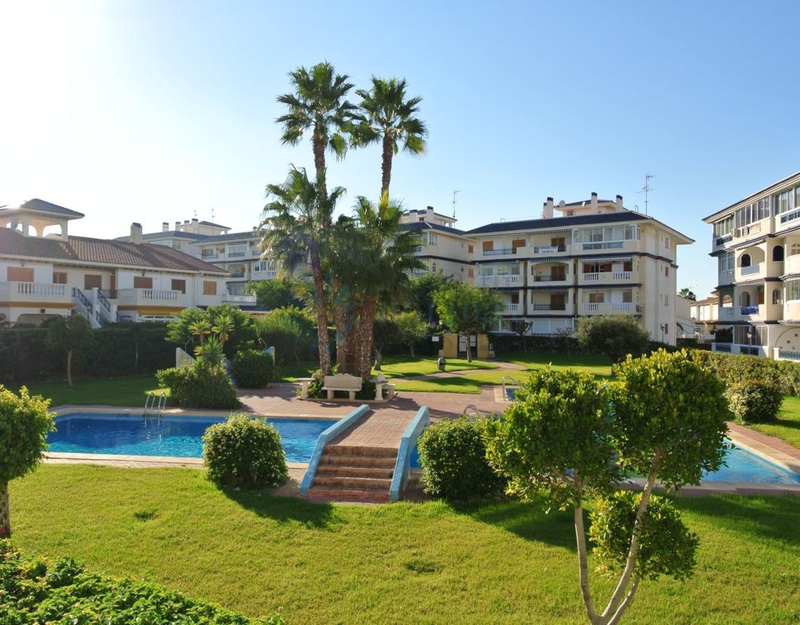 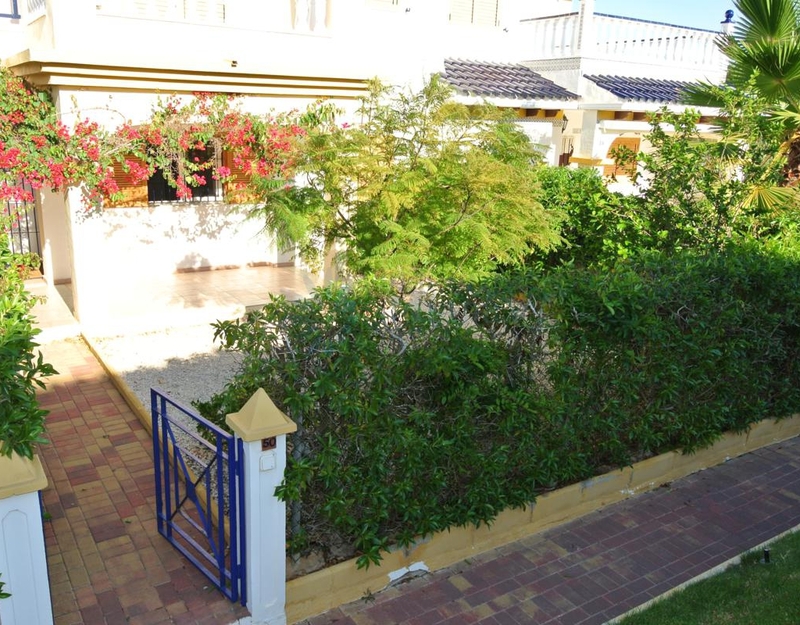 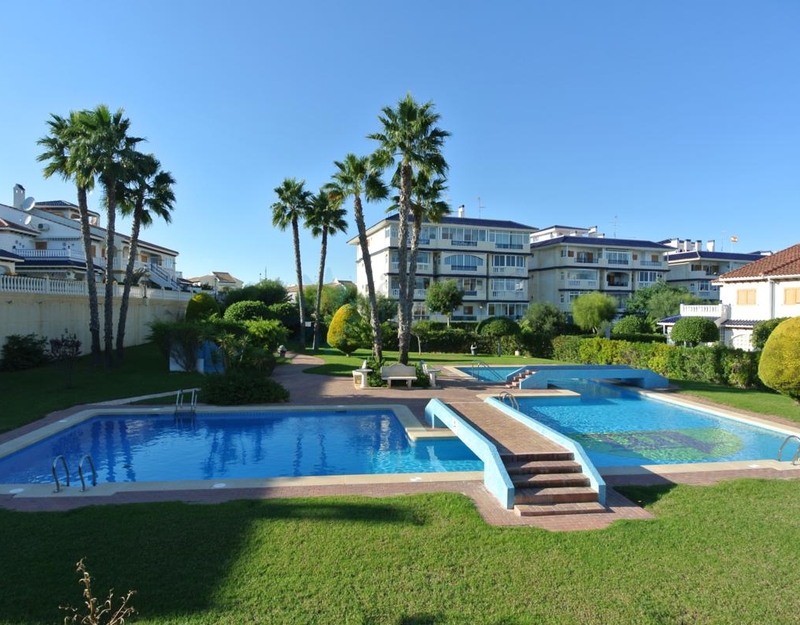 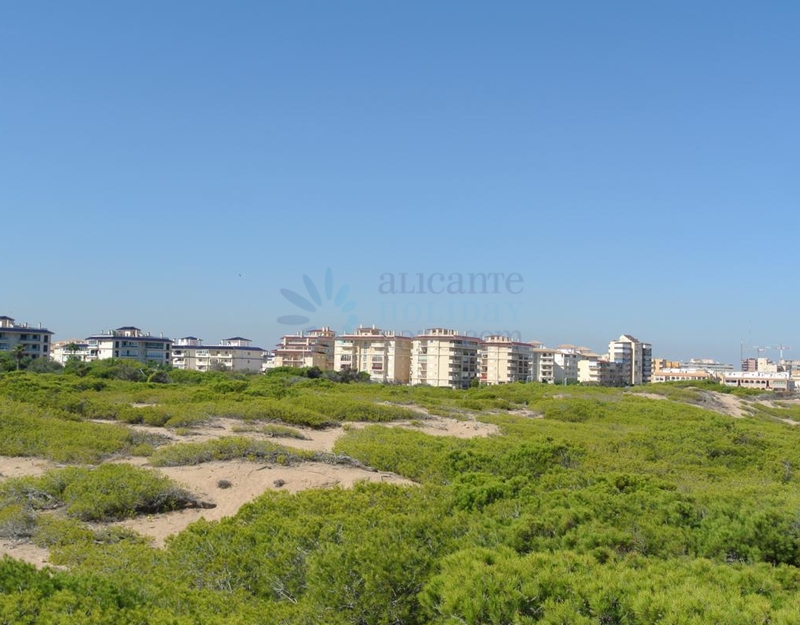 Excellent apartment of type Bungalow, only 300 meters from the La Mata beach. 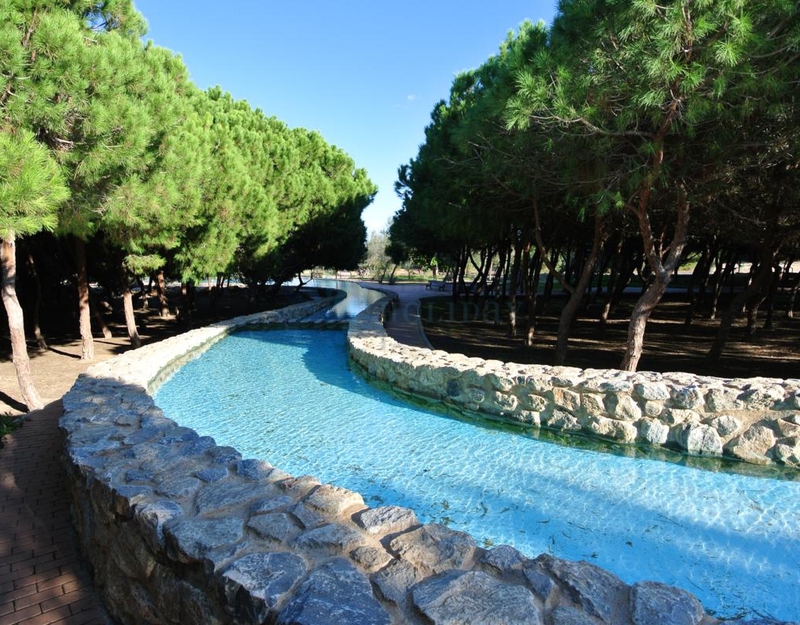 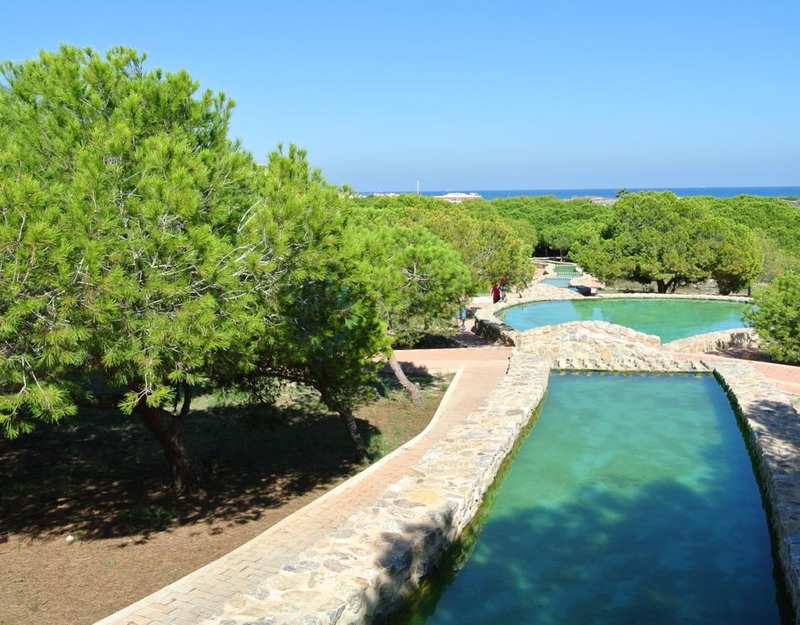 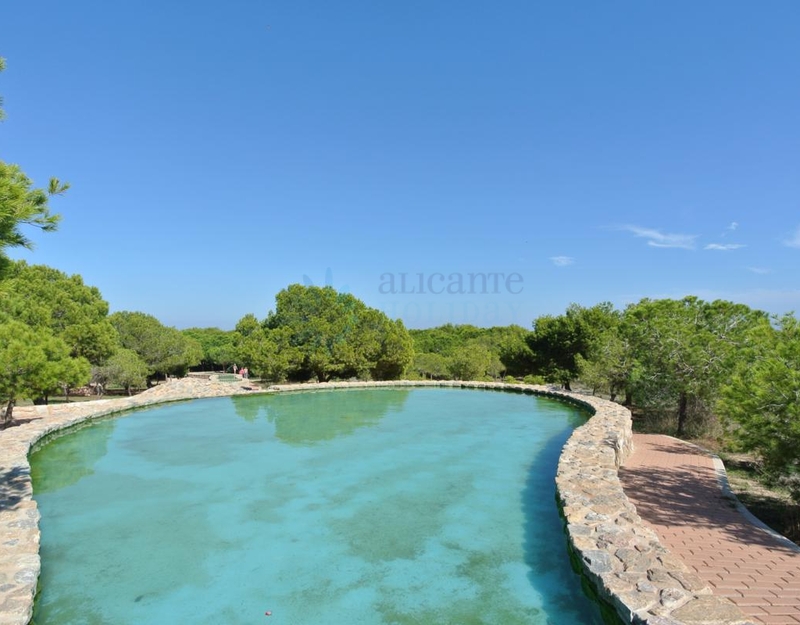 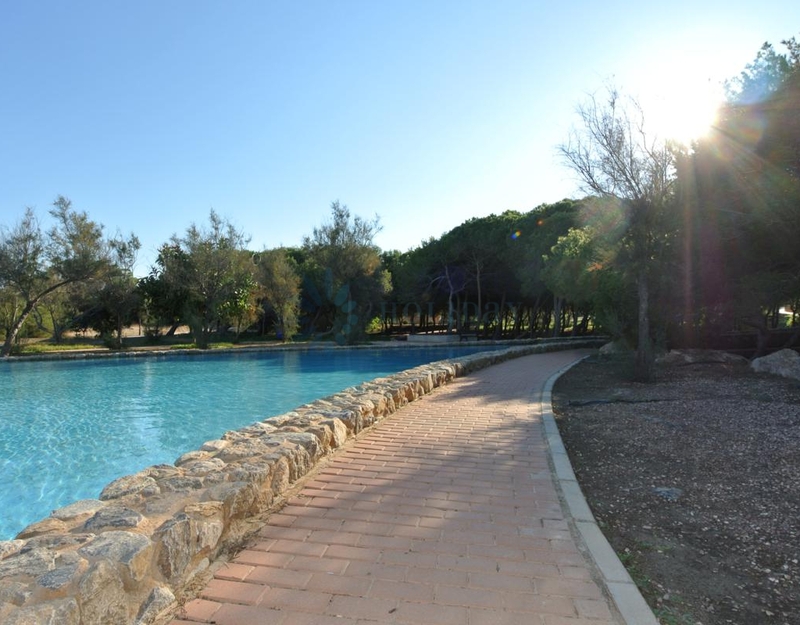 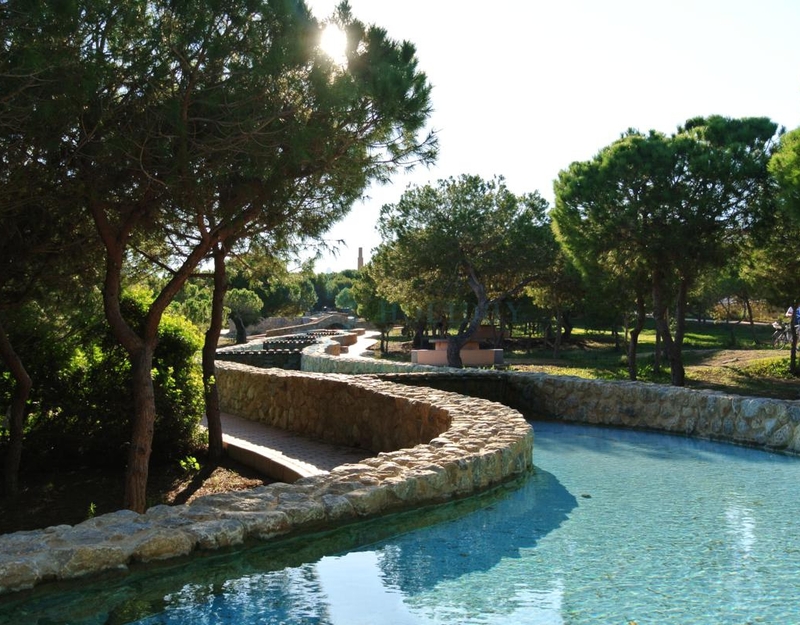 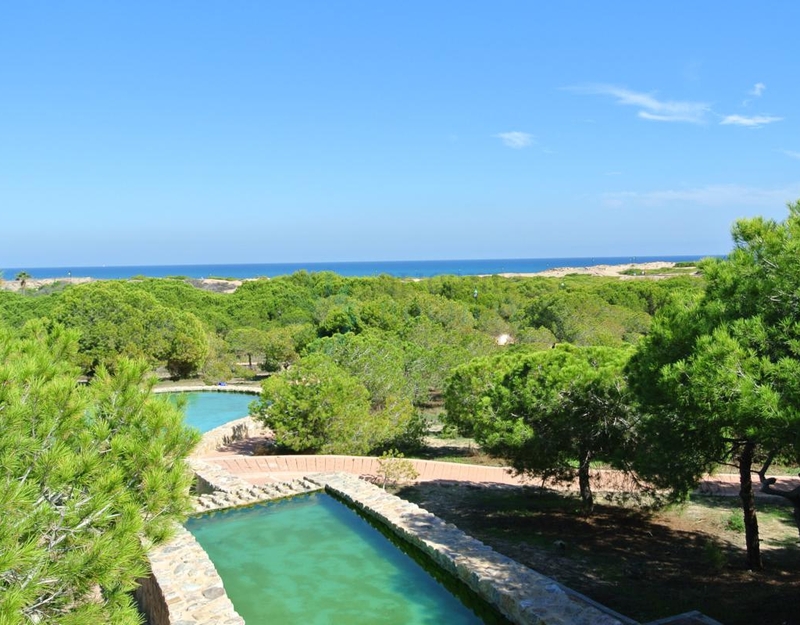 In front of a natural park, next to one of the most famous restaurants in Torrevieja. 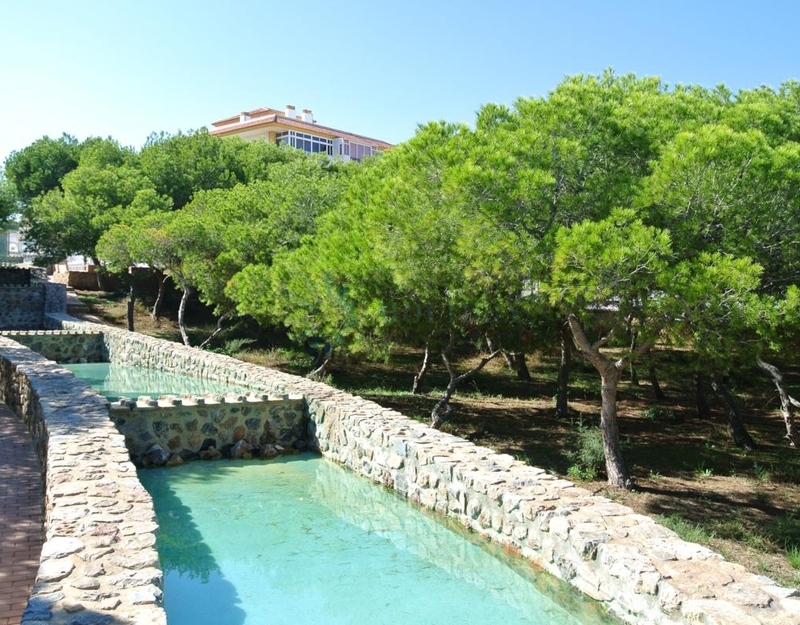 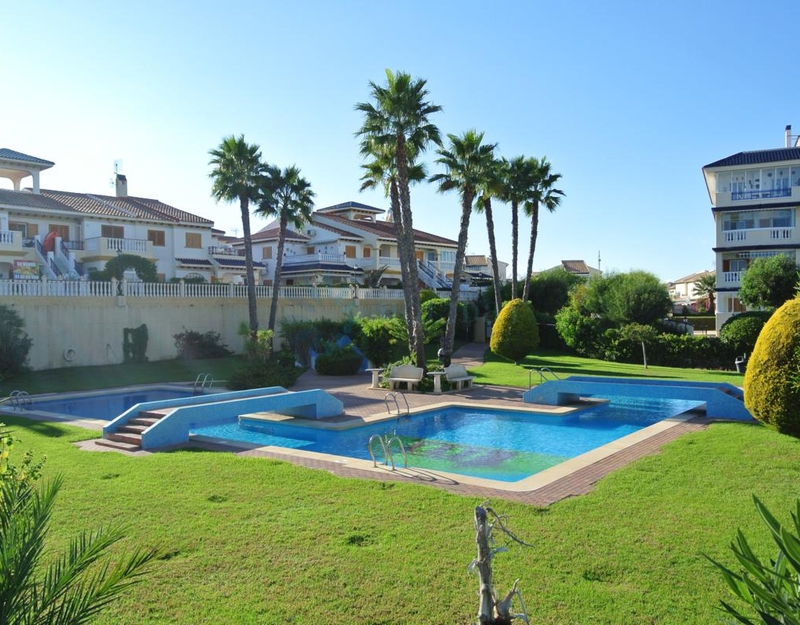 The residential has large green areas and swimming pools. 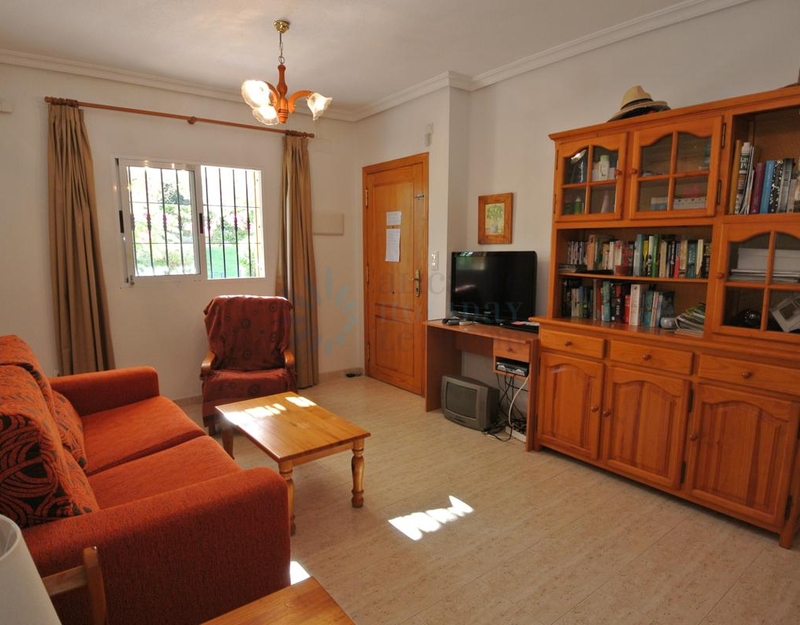 The apartment consists of 2 bedrooms, complete bathroom, living room, kitchen, storage room, utility room, porch and a big garden. 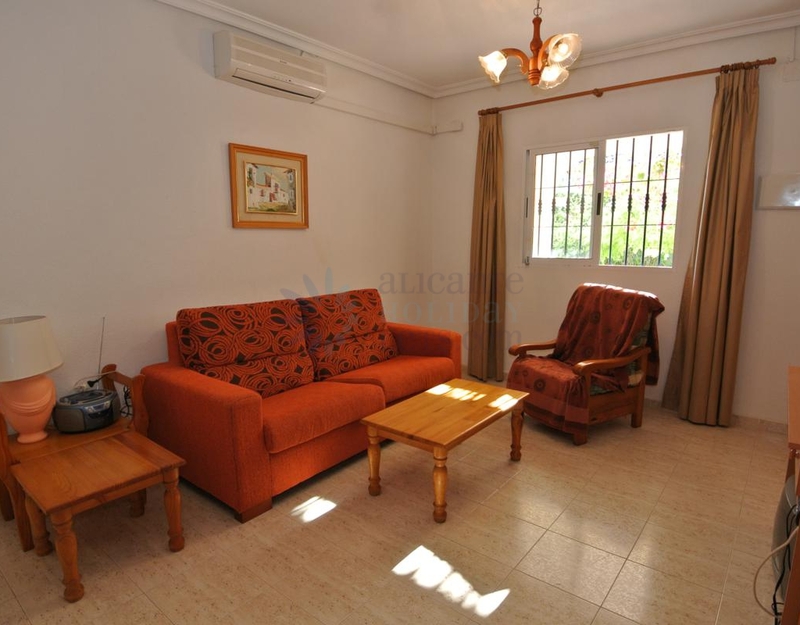 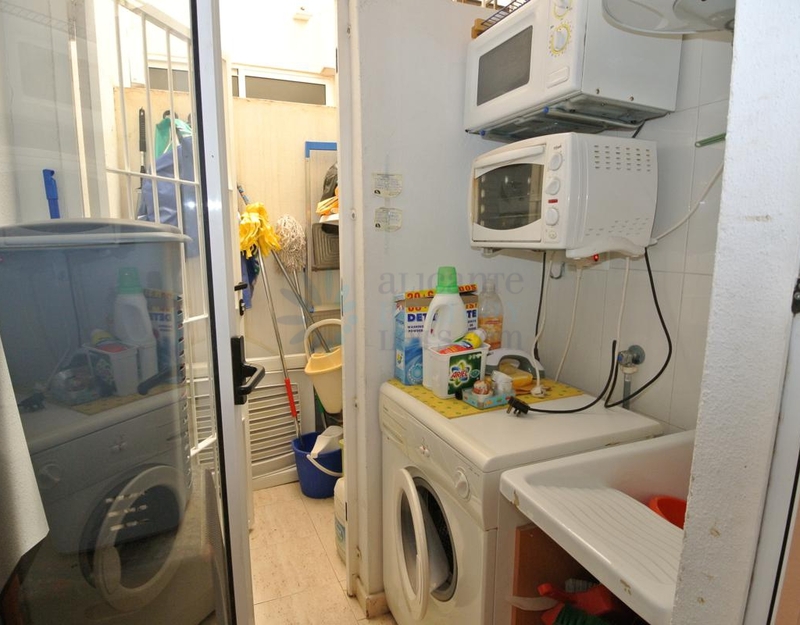 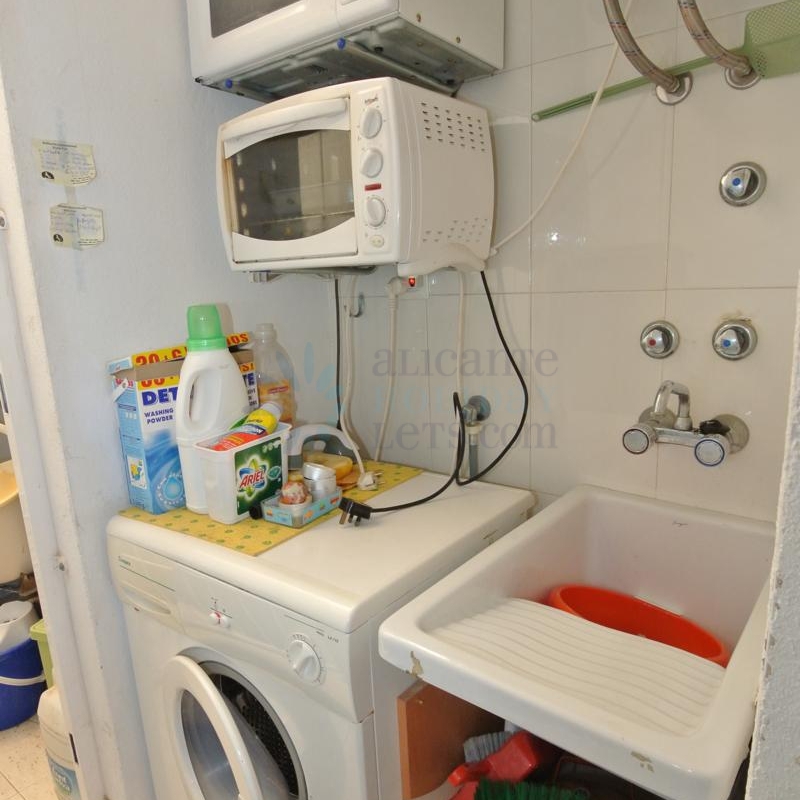 In very good condition, furnished and equipped.